Scienco provides a full laboratory management scheme that covers the construction and maintenance of modern laboratories. Many companies are now looking to concentrate on core activities and require assistance with specialist activities such as these. 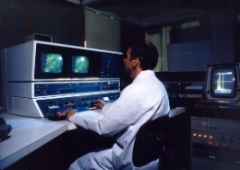 Scienco has considerable experience in managing and constructing laboratories for companies world wide.